This is a surprising book. Rosamond Bernier is a journalist as well as hostess extraordinaire. Born to a wealthy Jewish Pennsylvania family, she had an English mother which meant many trips to London and time in an English school. Her father, a lawyer, was involved in the music scene in Philadelphia and Rosamond grew up meeting many of the conductors, and soloists, of the Philadelphia Orchestra. Sergei Rachmaninoff, Walter Gieseking, Eugene Ormandy, all came to her house, as well as Leopold Stokowsky, Leonard Bernstein and Aaron Copland who became close friends. Her first marriage took her to Mexico where of course Diego Rivera and Frida Kahlo entered her life. 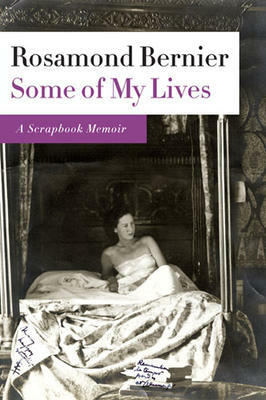 Bernier writes of intimate moments with these artists but she does much more than simply name-drop. She is graceful and witty herself, with a fine taste in dress, and not conceited about her contacts. The result is we get much closer to these artists that we otherwise would. Bernier’s life takes her to New York, where she writes about fashion for “Vogue” and eventually goes to Paris where another world of visual artists opens up, i.e. Henri Matisse, Picasso, Miro. She co-founds the art review “L’Oeil” and built an excellent reputation for herself in both research and interviews. Back in the U.S. she became well-known for her lectures at the Metropolitan Museum, as well as museums all across the country. She had the wit to be original – but brief. 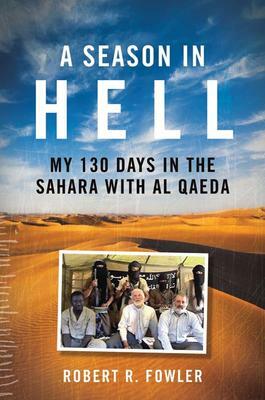 Come down to Books on Beechwood on Saturday, November 26 to meet Ottawa author Mark Frutkin. 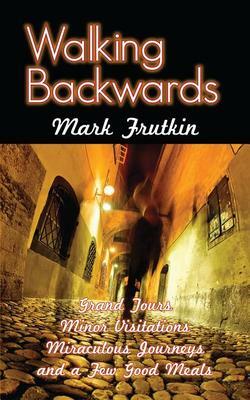 He will be here signing his book “Walking Backwards: Grand Tours, Minor Visitations, Miraculous Journeys, and a Few Good Meals” from 1:00pm to 3:00pm. As travelers, we are always “walking backwards,” forever on the verge of stepping into the unknown, never knowing what waits around the next corner. You could be lost, forget your passport, fall ill. You could be served a bowl of food and not know whether it’s animal, vegetable, or mineral. Even flushing the toilet can be an adventure. You are a child again, innocent and hoping for the best, forced to trust strangers. Quite often this works out. Not always. Come visit us on Saturday, November 26 to meet the author and get a book signed! We hope to see you all then! We look forward to seeing you all on Friday evening! Come down, meet the author, buy a book, and get it signed!! !